Nokia released the Lumia 925 in June 2013. It was available in black, white or grey. It was released running Windows 8, and can now be upgraded to Windows 8.1. It has 16GB of internal memory which cannot be externally expanded. However, for additional memory, you can use OneDrive for up to 15GB of cloud storage. 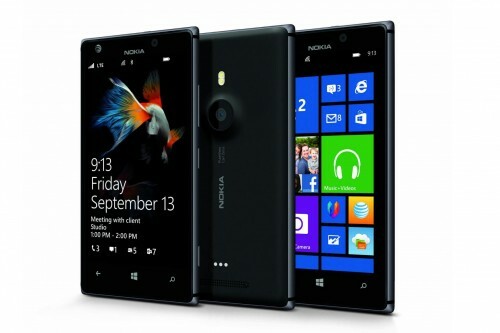 The Lumia 925 has a 4.5″ AMOLED touch screen with ClearBlack Display and Corning Gorilla Glass. It also has a 8MP camera with a 1080p video recorder, and a 1.3MP front-facing camera with a 720p video recorder. This camera uses Carl Zeiss optics and PureView Technology. The Lumia 925 is fast, practical and easy-to-use – courtesy of its dual-core processor and Adreno 225. This model also supports FM Radio and GPS/Maps without a data or wi-fi connection. Once unlocked, it can be used with compatible GSM networks only. Unlocking your T-Mobile Lumia 925 is fast, simple and 100% guaranteed by Cellunlocker.net. Why Unlock your T-Mobile Lumia 925 with Cellunlocker.net? Make sure your Lumia is not hardlocked prior to ordering! Unlock Your T-Mobile Lumia 925 Today!